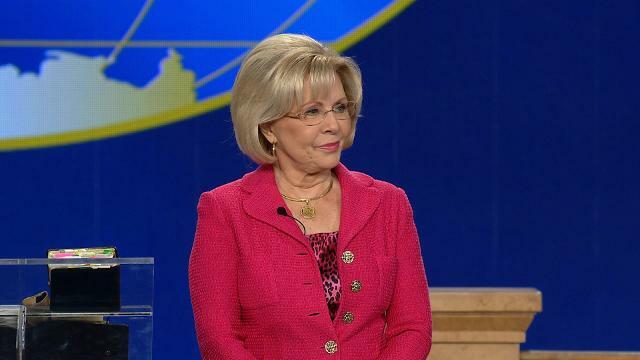 Listen as Gloria Copeland teaches Healing School, Saturday morning, at the 2016 Southwest Believers' Convention. Receive your healing as you watch Kenneth Copeland; Pastor George Pearsons of Eagle Mountain International Church; and Pastor Tracy Harris of Harvest International Ministries, pray for those present at the meeting. Speak healing, take your healing and receive it by faith.